With over a decade of experience and an approach rooted in exercise physiology and education, Blueprint provides individual athletes, teams, and businesses with the most comprehensive and progressive model for long-term athlete development. A scaffolded long-term approach that provides ongoing improvement without plateaus. Foundation first, process second, outcome third. Distinct programs tailored to individuals, outcomes, age groups, and disciplines. Unique plans for unique needs. "2018 will be my second season working with Blueprint Athlete Development and I have not only felt an increase in my athletic performance but also a new type of motivation and enthusiasm in my training. Having a program that changes with you and is always challenging makes it certain you don’t settle." "Although this is my first year formally being coached by Blueprint Athlete Development, Joel has been a part of my development for the last five-plus years as a role model. While racing World Cup Cross Country the last few years I would help with the Whistler DFX program alongside Joel and this helped to keep my skills sharp as well as building upon other important areas such as coaching and being able to communicate what I am doing. Now that I have decided to focus my efforts on enduro I think it’s the perfect time for myself and Blueprint Athlete Development to link up formally. Having previously worked together in some form over the last couple of years I’m very excited to see what this next season will bring." Blueprint Athlete Development provides organized and thorough structures for everything from aspiring young athletes to elites, individuals to bike parks and schools. Each plan encourages sustainable development through ongoing collaboration and consultation. Individual and group models catering to motivated athletes. Deliberately structured for specific needs, goals and timelines. Practical programs tailored to completely fulfill the needs of each client. Each element seamlessly integrated with the next. Ongoing communication, modification, testing and feedback cohesively used in an athlete-centered regimen. 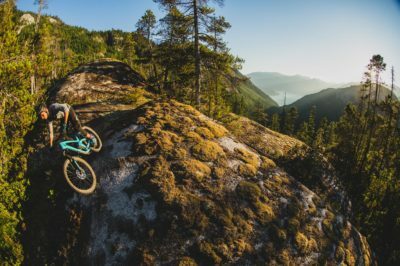 "After stepping away from DH and into Enduro in 2016 there were some big changes in my training. Joel tailored a program that allowed me to build the all-day endurance I needed as well as maintain the strength I had gained from DH training. 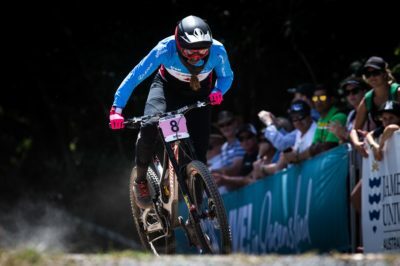 Clearly we have been on the right track and it showed in my results after the first two rounds of the 2016 EWS and continued into and throughout 2017." 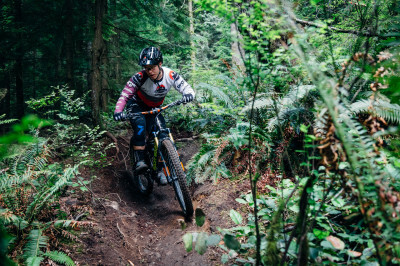 Blueprint Athlete Development also offers complete programming packages and ongoing support for developing coaches, teams, school districts, and bike parks. 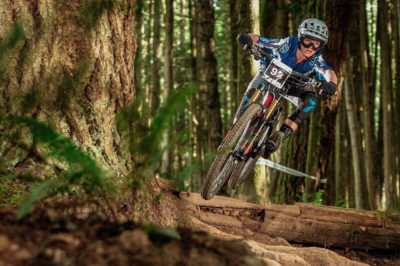 Current programs include the Whistler Development Team, Osprey National Enduro Development Team, and high school academies. 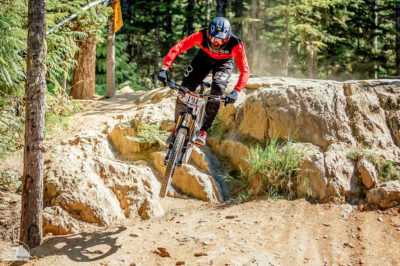 "Joel has been coaching in the Whistler Bike Park for 10 years, he is an outstanding coach and has a wealth of experience developing athletes of all levels. 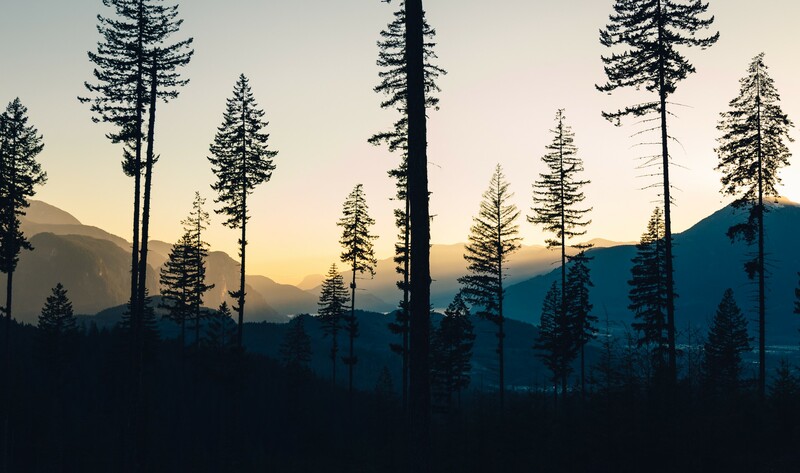 Joel was instrumental in the creation of the Whistler Development Team, from its inception to achieving amazing results with the team at B.C. Cups, Nationals, and Provincials. 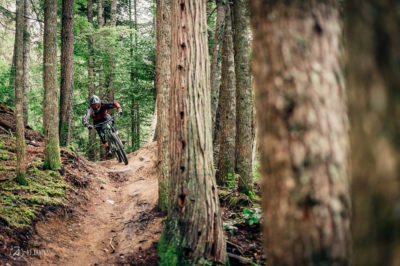 He is dedicated to the sport of mountain biking and his athletes in every way." To apply or contact us for more information, please use the provided contact form.